Programs — Livingstone Speed Academy LLC. Since 2012, we have been the leader in sports performance and fitness. Our goal is to provide the absolute best program and experience for every client. 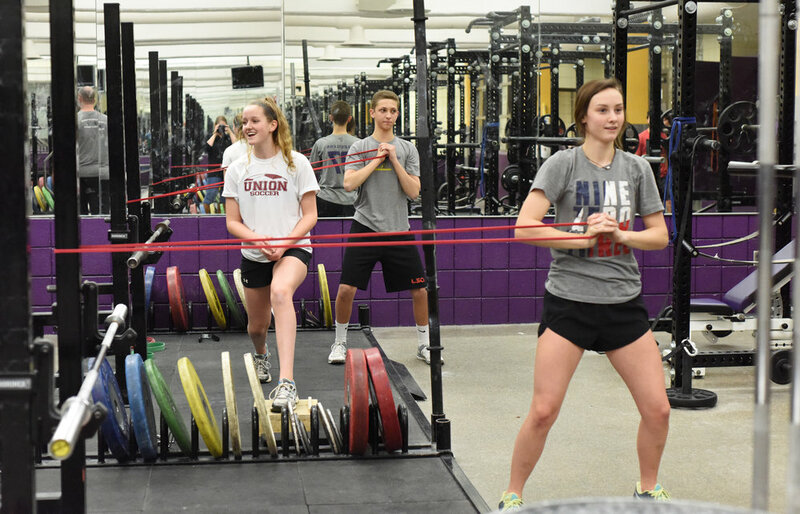 WHAT DOES AN LSA STRENGTH/SPEED SESSION LOOK LIKE? 3 Minutes (Foam Rolling) We use this for myofascial release (self massage) and to prime the body for a thorough dynamic warm-up. 12 Minutes (Dynamic warm-up w/ Integrated Speed) We use a series drills and exercises to increase the body's range of motion, reduce the chance of injury and prepare it for training. We use a dynamic warm-up to maximize the body's ability to produce power and numerous simple movements to increase speed. 30 Minutes (Strength and Power) Set and rep scheme is dependent on the individuals in the group. This training option is by reservation only and is 45 minutes in length. The groups are formed with athletes of similar ability and aspirations. 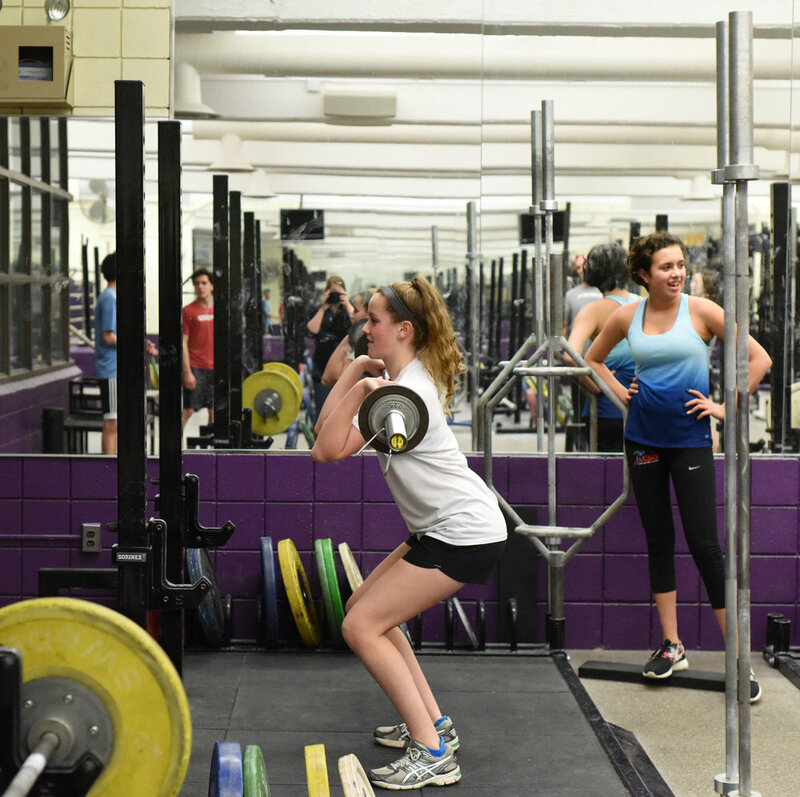 The training consists of advanced strength training, including Olympic weightlifting and speed development. This training option is by reservation only and is 45 minutes in length. Scheduling and the training program are finalized upon meeting with the client to discuss personal short-term and long-term goals. If you are looking to get exactly what you need, this may be the right option for you. 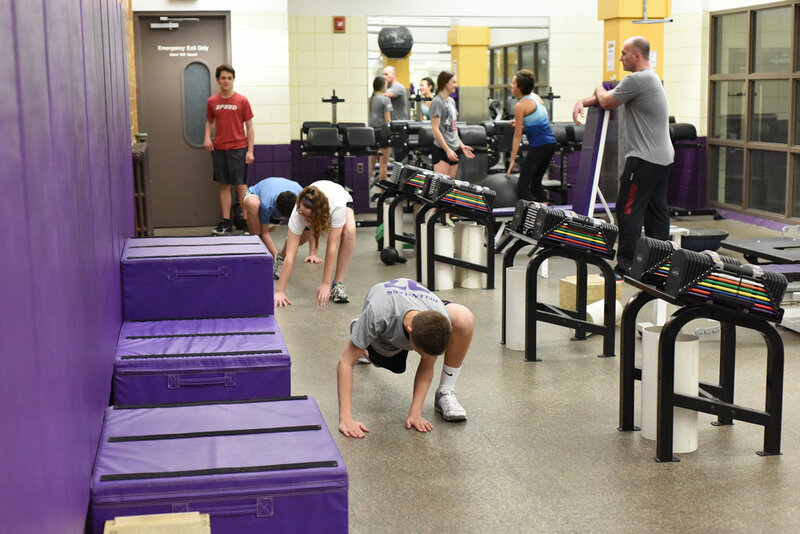 This service includes a consultation, goal setting, program design, exercise illustrations and all components of a strength and conditioning program. Pricing is based upon client's requests.